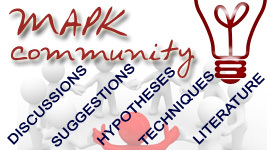 © Copyright 2001-2005, MAP Kinase Resource, All Rights Reserved. 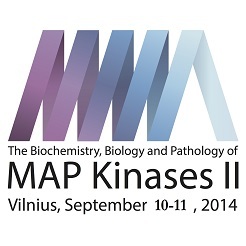 Permission to use, copy, modify and distribute any part of the MAP Kinase Resource for educational, research and non-profit purposes, without fee, and without a written agreement is hereby granted, provided that the above copyright notice this paragraph and following paragraph appear in all copies. The commercial use is possible only upon written mutual agreement. 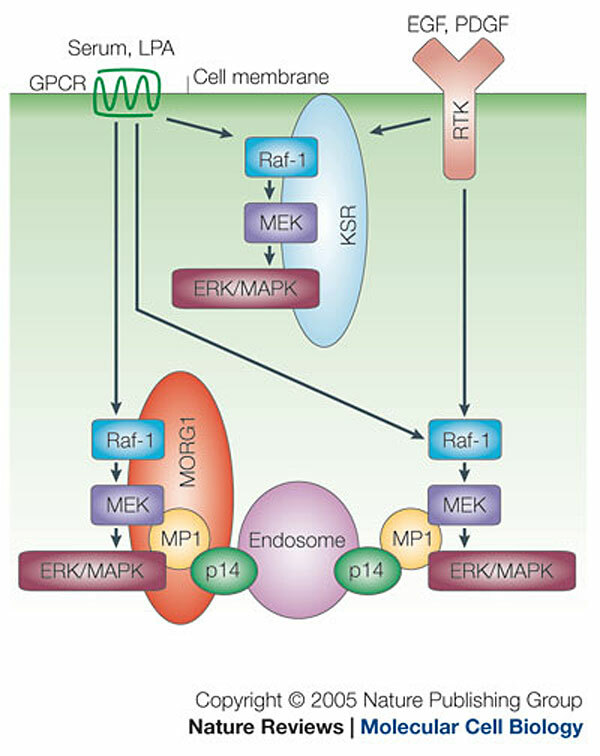 IN NO EVENT SHALL MAP KINASE RESOURCE BE LIABLE TO ANY PARTY FOR DIRECT, INDIRECT, SPECIAL, INCIDENTAL, OR CONSEQUENTIAL DAMAGES, INCLUDING LOST PROFITS, ARISING OUT OF THE USE OF THE PROTEIN KINASE RESOURCE, EVEN IF MAP KINASE RESOURCE HAS BEEN ADVISED OF THE POSSIBILITY OF SUCH DAMAGE.